Flashlights for the tactical gain. Also useful for the Flashlights, are the Mounts and Pressure Switch if they are not added to the flashlight allready. 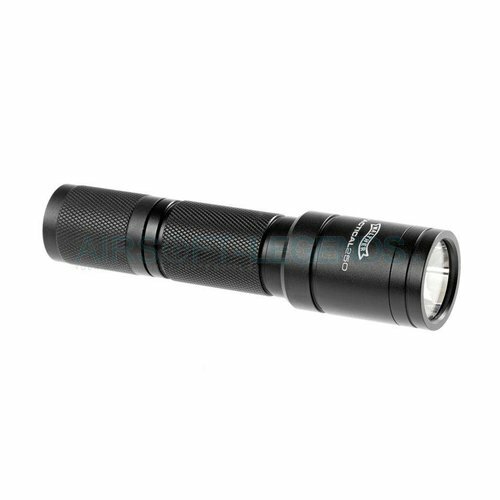 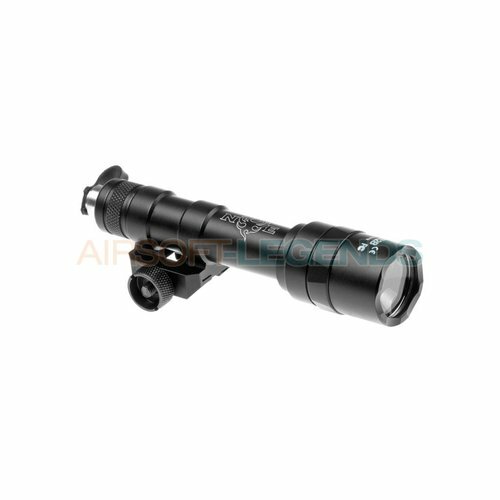 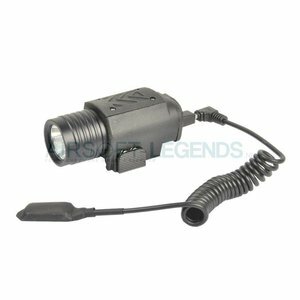 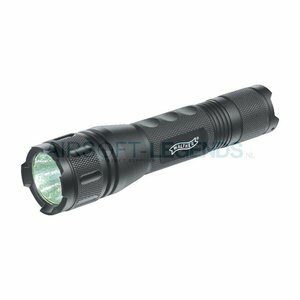 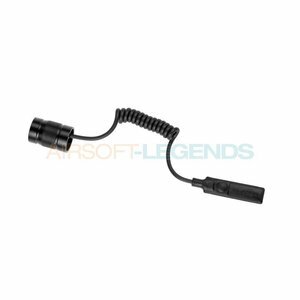 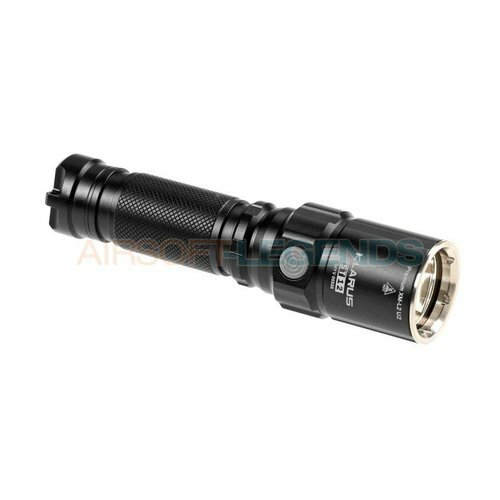 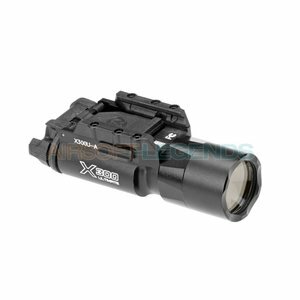 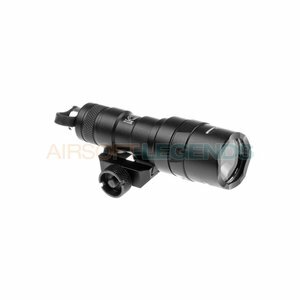 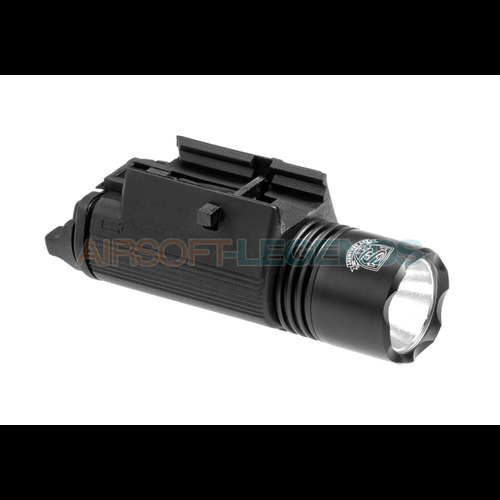 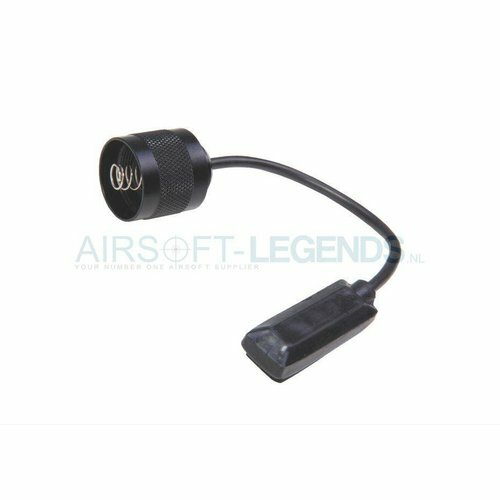 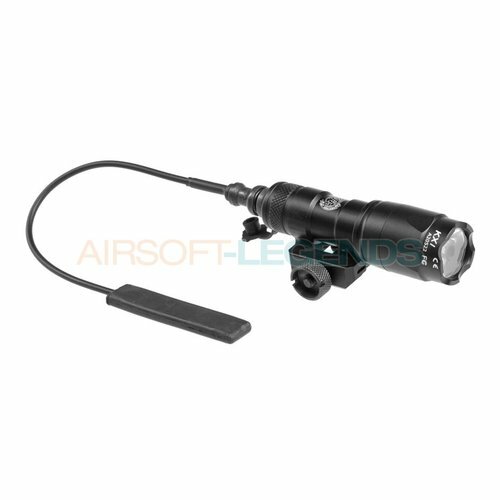 A beautiful tactical light for your replica with a Max. of 600 Lumen.